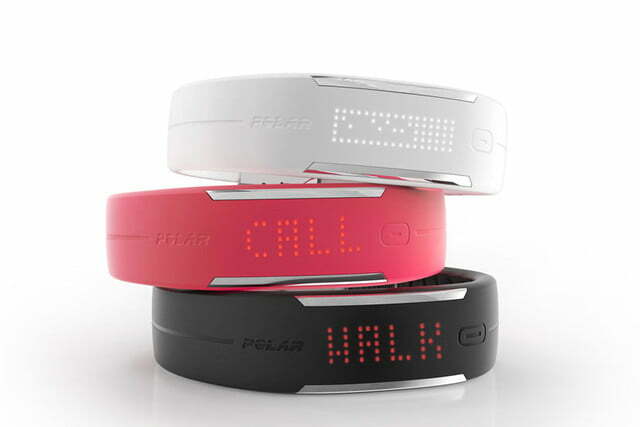 If you’re seeking a no-frills activity tracker, the Polar Loop 2 should place on your shortlist. 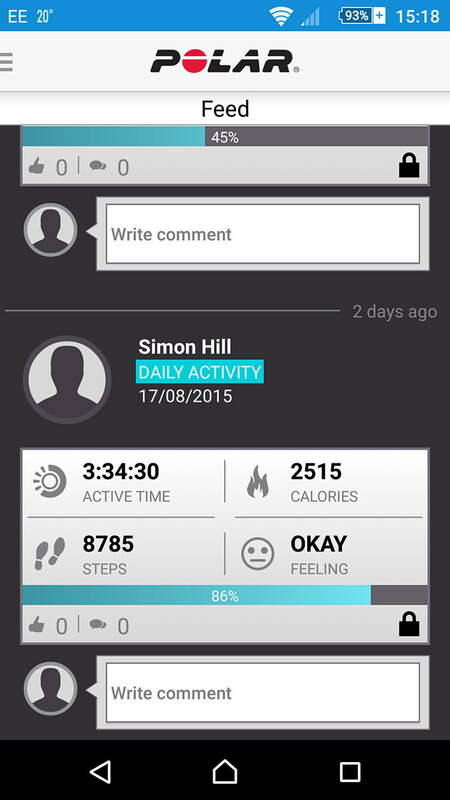 To be in the loop on your own fitness, you need something to track it. Featuring a stylish design, solid activity tracking credentials, and a $120 price tag, the Polar Loop 2 could be that something. Polar has been around since the 70s. It developed the world’s first wireless heart-rate monitor, and the company has a strong track record of producing sports training gadgets. It blends in unobtrusively with most casual outfits. At the expensive end of its wares you’ll find heart-rate monitors and GPS sports watches, but we’ve been testing out the Polar Loop 2, which is an entry-level activity tracker. 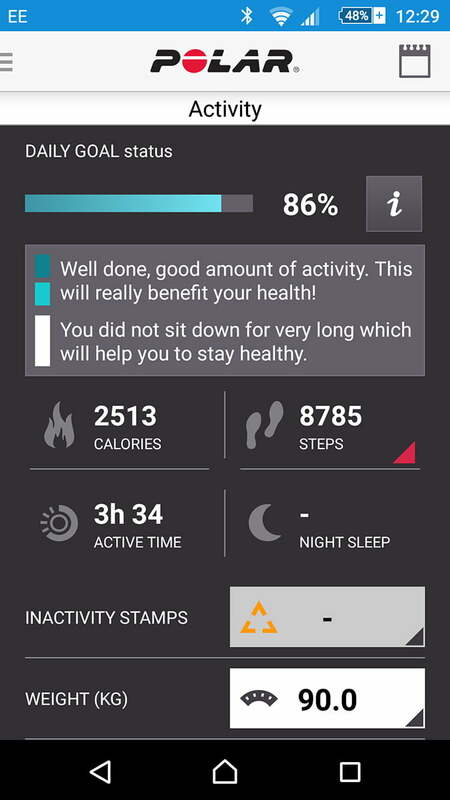 It works in conjunction with Polar Flow software, available on Android, iOS, Windows, and Mac, to plot your activity levels, track your sleep, and provide you with target goals that will boost your fitness. Beating out the competition in this market will take something special. Is Polar’s head start enough to secure the win? It’s time to find out. 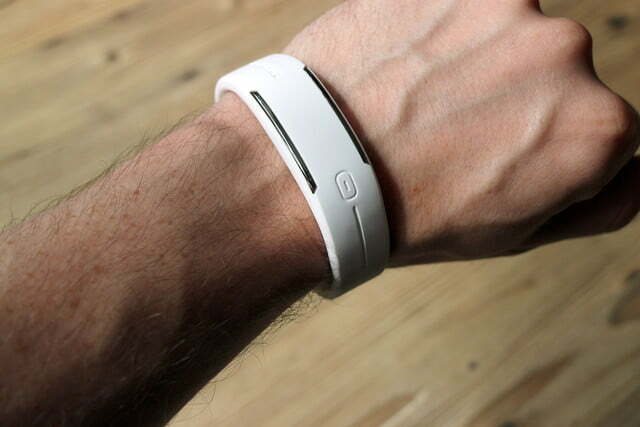 As the name suggests, this device is a loop designed to be worn on your wrist. The design is in keeping with a familiar market style. It doesn’t look out of place next to the Fitbit, Nike Fuelband, or Garmin Vivofit, and you could easily mistake it for the original Polar Loop. But it’s a definite refinement. 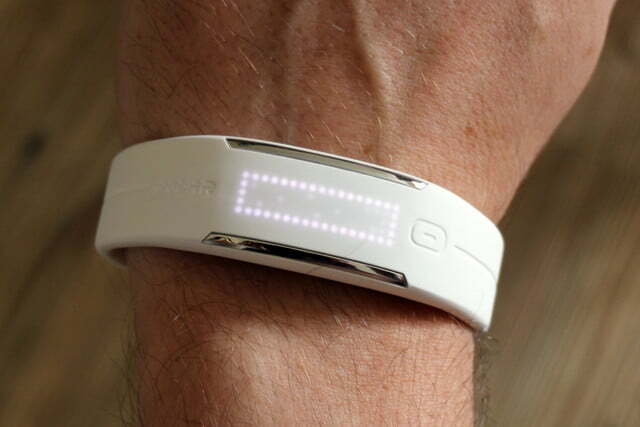 The LED display shines through the silicone band, so it looks like a plain band when the display is off. There are two silvery steel highlights that frame the hidden LED lights — 85 white lights in total. They blink to life in response to the capacitive touch button and give you a visual indication of your activity for the day, and a more precise read-out of calories burned, steps taken, and the current time. 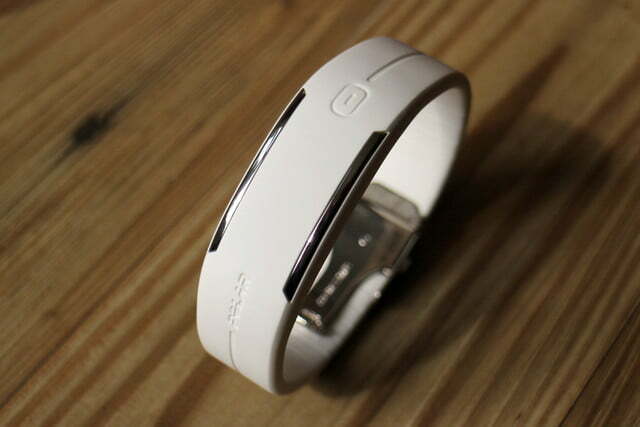 You have to make sure the band is against your wrist when you press the button, otherwise your touch won’t register. The display looks great, and the only real issue I had was sunlight legibility, which is quite poor. This may be better with different colors, but I was testing the white band. It’s not a major shock that white lights don’t show up too well on a white band in direct sunlight, but it was annoying. The spring-loaded clasp is stainless steel with a subtle Polar logo etched into it, and it’s easy to put it on or take off. 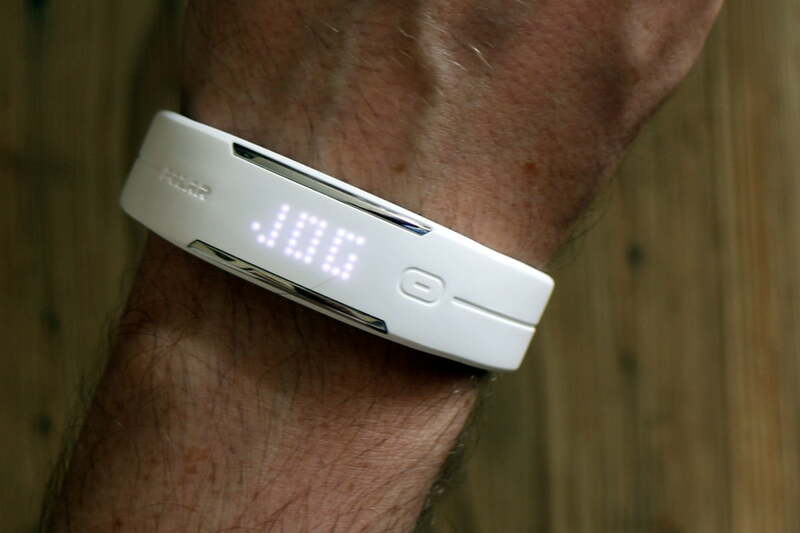 The Polar Loop 2 is very light and it’s waterproof, so you can wear it all the time if you want to. I didn’t take it off at all for a week and had no trouble with the shower or wet weather. It’s a fairly good-looking device that’s initially being offered in sorbet pink or powder white, but a black version will be along soon. You can easily forget you’re wearing it, and it blends in unobtrusively with most casual outfits, though it still has the sporty feel you’d expect from a Polar product. 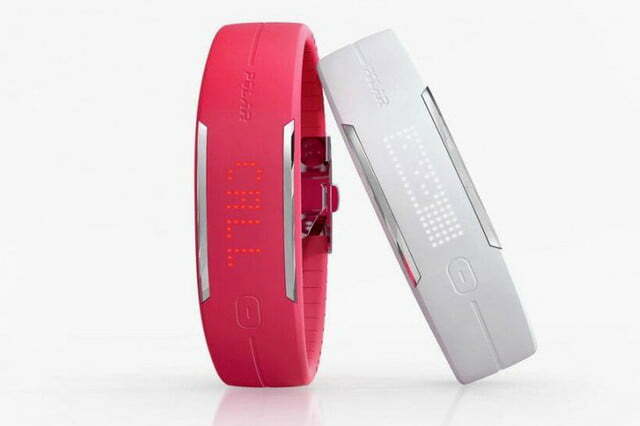 It’s not exactly classy — it’s a plastic band, after all — but it’s downright gorgeous compared to the Polar A300. 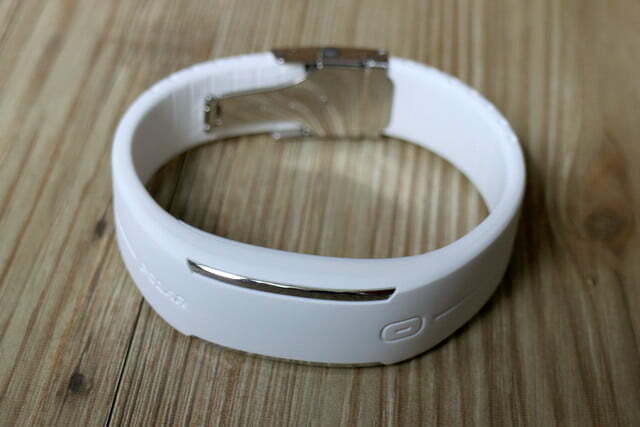 The silicone band is very comfortable, once fitted. 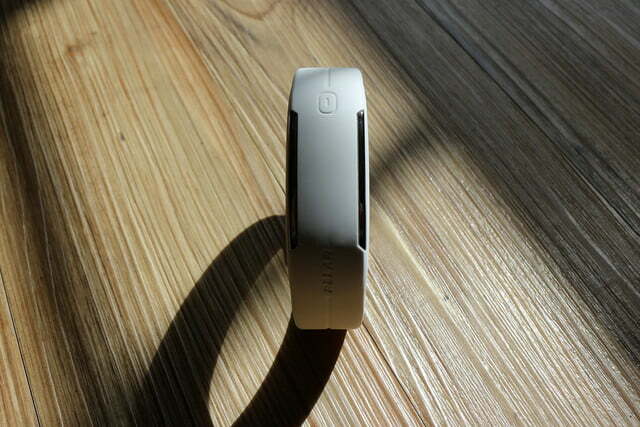 To do so, you measure your wrist using the quick start guide, and then cut the band to size. Polar includes a wee tool to pop the spring-loaded bars out of the clasp. The silicone is divided into marked sections, and you’ll need to cut it on both sides according to your measurements, and then try to put it all back together again. It’s really fiddly — there’s no other way to describe this process. But it’s worth the hassle to get a tailored fit. You’ll also find a proprietary USB cable in the box, which attaches itself satisfyingly to the back of your Polar Loop 2 via magnets. Hook it to the band and then your computer or laptop and install the Polar Flow software before all else. This step could prove frustrating if you’re keen to get started, but it lets Polar prompt your account creation, install any firmware updates that might be available, and give you a brief look at how the tracking works. You enter your age, weight, height, and gender, along with an idea of how active your average day is. Polar will set your activity targets accordingly. Because I sit at a computer for most of the day, my activity goals were set quite high. If you work outdoors or spend a lot of time rushing around, you won’t be prompted to do as much extra exercise. Once set up, you can install the Polar Flow app on your iPhone or Android smartphone and update your progress by syncing over Bluetooth. There’s no need to plug it into your computer again. 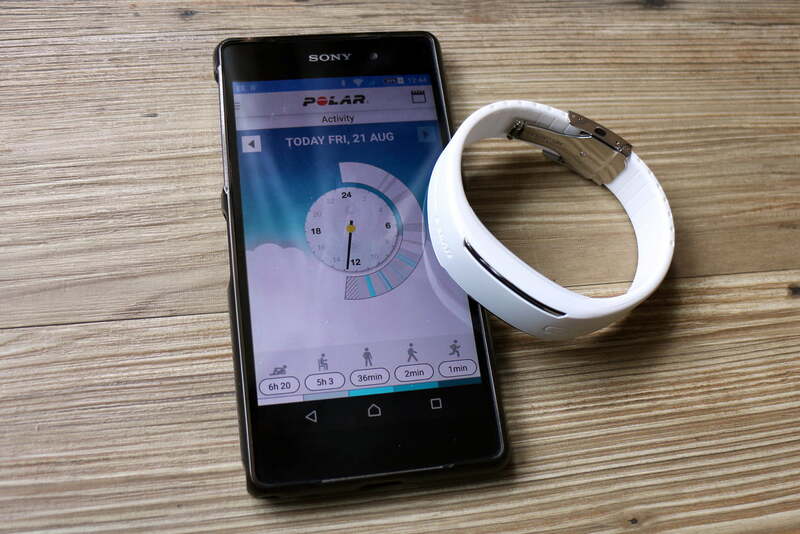 The Polar Loop 2 will automatically track your activity based on your movements. It knows when you’re standing, walking, running, or sleeping. It can also pick up on various sports and other calorie burning activities like cleaning or gardening. 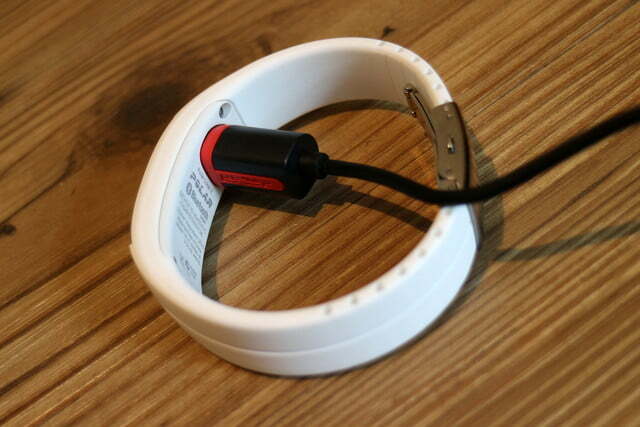 The Band can track your steps and extrapolate distance; it then tells you how many calories you’ve burned, based on the personal data you entered during setup. 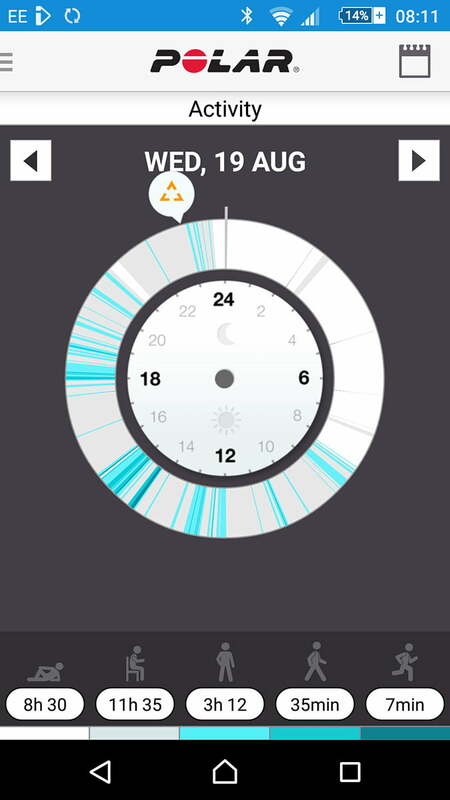 It tracks your sleep and divides it into restful and restless periods. It also sets an activity goal for each day, which is displayed as a meter that gradually fills as you exercise. It’s a good at-a-glance indication of how close you are to your activity goals, and it’s followed up by suggestions of what would get you over the line, such as 30 minutes of jogging or an hour of walking. If you were to use the Polar Loop 2 with the heart-rate sensor — a band that you wear around your chest — it would track intensity and pick up on exercise sessions that don’t involve moving your wrist, such as peddling on an exercise bike. You can enter these sessions manually, but only through the browser-based Polar Flow diary, by hovering over a day, clicking the Add button, and then choosing Training result. It’s not obvious and I had to ask to find out about it. I was also disappointed to find that the sessions I added weren’t counted against my daily activity goals. It would be nice to be able to add a session through the phone app, and you naturally expect them to count towards your activity goals. But it’s a relatively new feature, so it’s a work in progress and there’s obviously room for improvement. It sets an activity goal for each day, displayed as a meter that fills as you exercise. 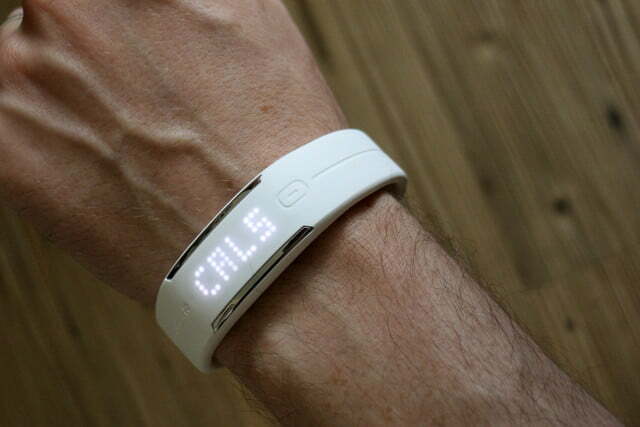 The Loop 2 itself gives you a basic readout of your activity, calories, steps, and the time. You cycle through by tapping the capacitive touch button. The phone app gives you a great deal more detail with your training diary and all the charts and breakdowns than you could possibly want. The online version is the most detailed, and it includes more analysis options and a map where you can review other people’s training sessions, but much of it is redundant without the heart-rate monitor. 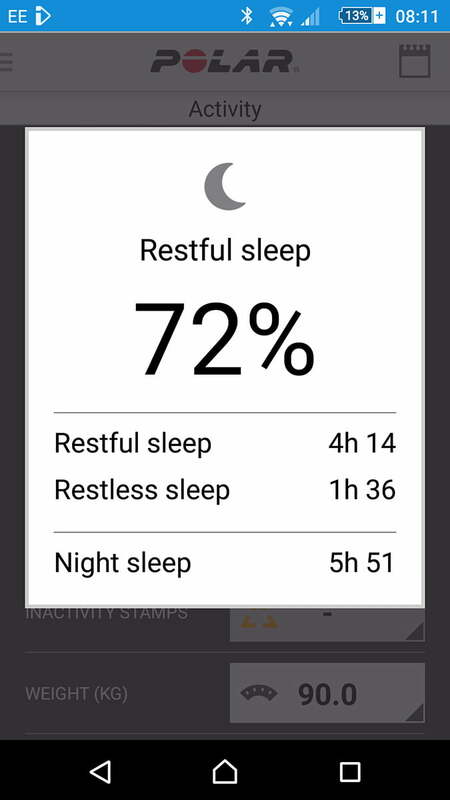 As far as I could tell the Polar Loop 2 tracked my activities accurately, and its ability to track sleep is something that’s missing from some of the competition. The software is very good. I never had any trouble syncing, it’s well laid out, and you can dip in for an overview or really dig deep to analyze your fitness and measure the effectiveness of your training regime over time. It has a 38 mAh Li-pol battery inside that’s supposed to be good for around eight days between charges. I got a battery warning after five days, telling me to plug in. When I did, the battery was at 20 percent, and that’s with pretty heavy usage, so battery life is good. It takes around half an hour or so to recharge. 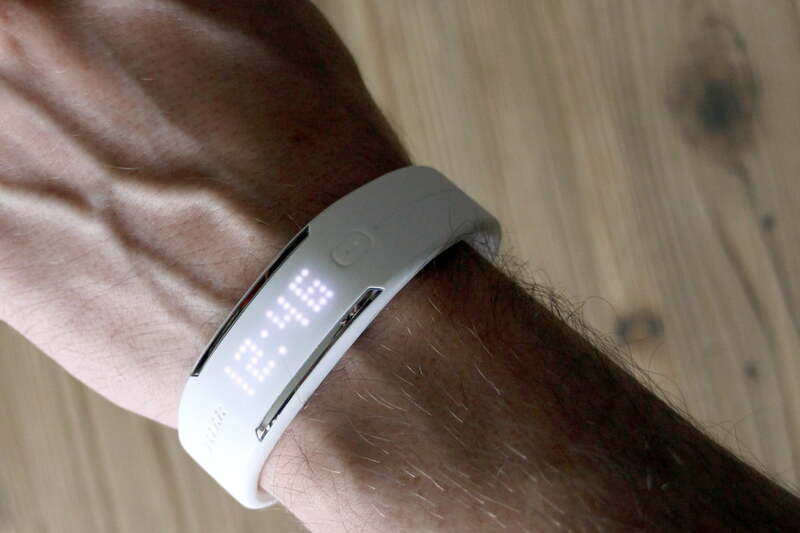 There are a few additional features that might tempt you to snag a Polar Loop 2. 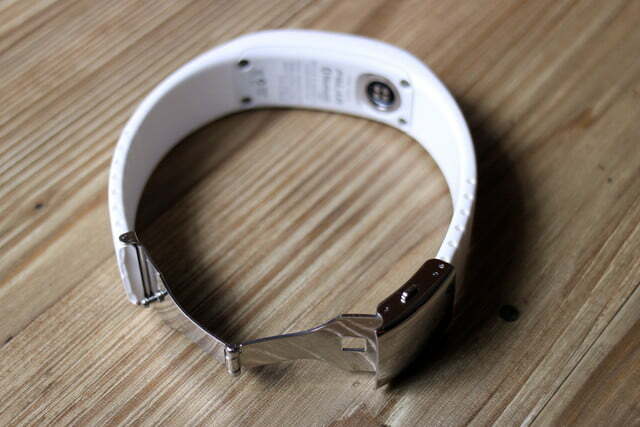 The band has a gentle motor in it that can vibrate and flash to warn you if you remain motionless or sitting for too long. It’s like a friendly tap on the shoulder to encourage you to stand up and stretch your legs for a moment, which is great for desk workers. The vibration can also be used as an alarm to wake you up in the morning or remind you of something. It’s quite gentle, so it may not suffice if you’re a heavy sleeper, but I found it worked well. iPhone users can also get some smart notifications: vibrations on incoming calls with caller ID, as well as alerts about incoming messages and calendar reminders. They’re handy if you have the headphones on for a workout. There’s a do not disturb option if you want to turn these notifications off, too. Unfortunately, the smart notifications don’t work on Android just yet, but Polar assured me they are rolling out in September. Until the smart notifications arrive for Android this is definitely a better prospect for iOS users. You’ll get a lot more out of your Polar Loop 2 with accurate heart rate monitoring to complement it. If you lose your original charging cable, or you just want a spare, you can snag one. You could bemoan the lack of GPS, or the extra $80 you’ll have to pay out to snag a heart-rate sensor, but for $120 the Polar Loop 2 offers a pretty good range of features. Its automatic nature makes it suitable for anyone looking to boost their fitness levels. While the accuracy and in-depth software are great for serious fitness fanatics, without the heart-rate monitor, this is obviously being pitched at a more casual audience – the kind of person who might buy a Fitbit. 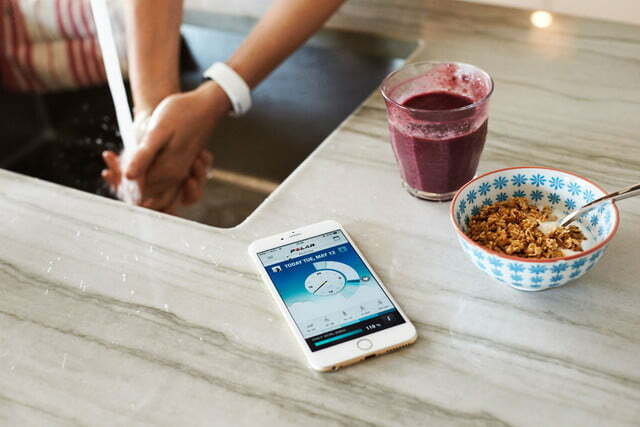 The Fitbit Charge is probably the closest competitor in terms of features. It’s around the same price, too, but it’s only water-resistant, not fully submersible like the Loop 2. 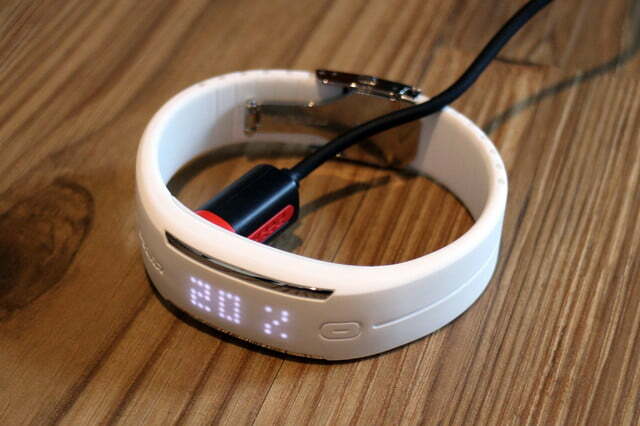 You may also want to look at the Xiaomi Mi Band, because it ticks a lot of the same boxes and costs a lot less. 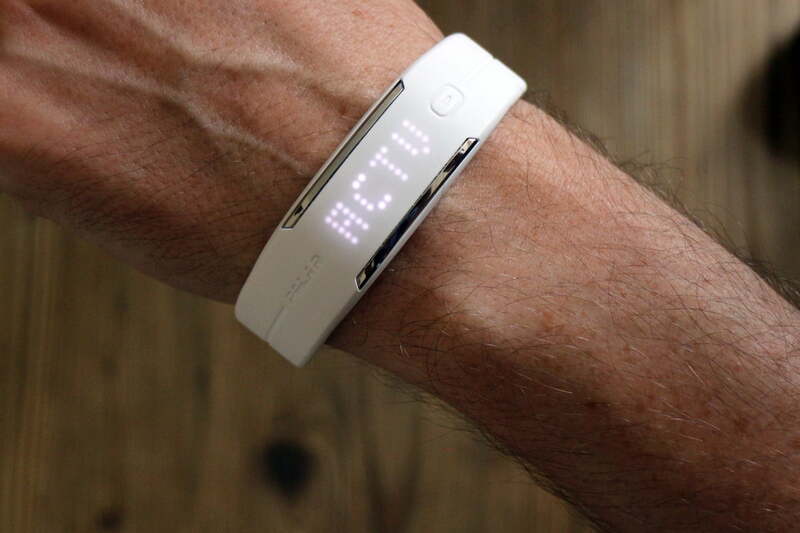 Ultimately, the Polar Loop 2 is a solid activity tracker. Once you get the past the fiddly set up, it’s a pleasure to use, and it will definitely help you hit your fitness goals. It looks good, it’s comfortable, and it works well — but in the race for your affections it never really breaks away from the pack.